7 GB Lucky Flats, Mahedevan Street, Nehru Nagar Chromepet, Chennai 600 044. Our next batch of Astrology classes starts on April 21st 2019. Please join us for the new bach induction function at 10 AM sunday. Please visit ASTRO_PHOENIX to view the snapshots of our new Software that we developed for astrologers. Please visit http://askastrology.in to get your questions answered for an affordable price. One of our effecient astrologer will answer your questions. 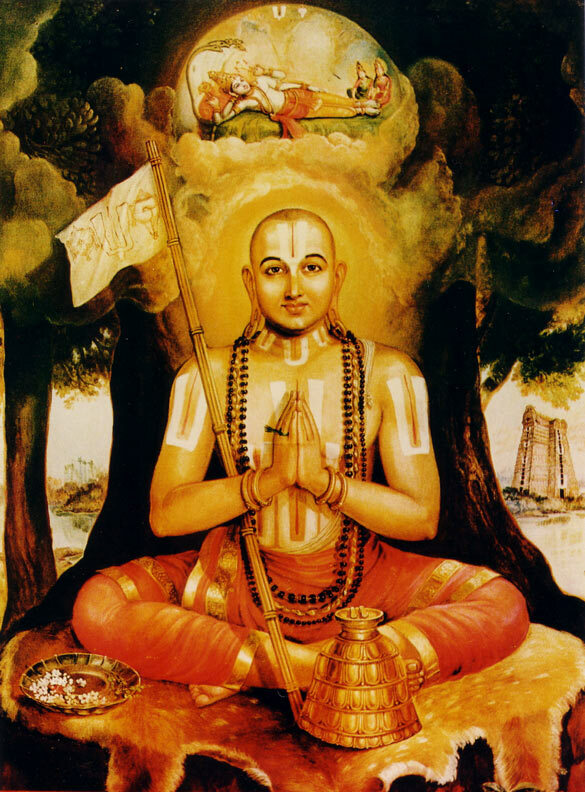 Jothida Bharathi Shri Rama Karunanithi., B. A ( Astro ) M.Sc ( Astro) is the founder of this institute.This Institute was registered under Tamilnadu Registration Act, Vide registration No.188/2008.The founder wanted to follow the footsteps of Shri Ramanujar, as the story says, Shri Ramnujar was strictly instructed by his Guru that on any situation the Maha Manthra OM NAMO NARAYANAYA should not be disclosed to others. 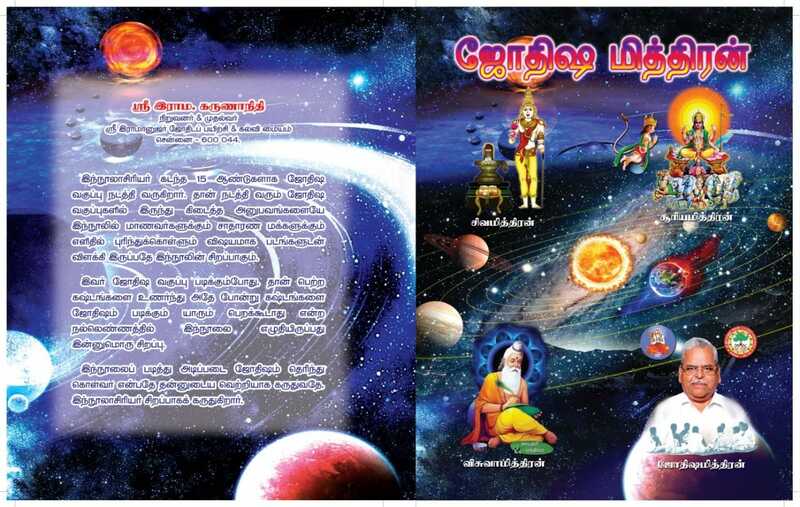 One who receives this Mahamantra would have the fortune of Swargam ( Heaven ), Also one who is the cause for its teaching to others would enter Naragam ( Hell). Our next batch starts on 21 April 2019.